The model OLS-C05 optoelectronic OEM level switch is used for monitoring the level of liquids. The optoelectronic sensor consists of an infrared LED and a light receptor. 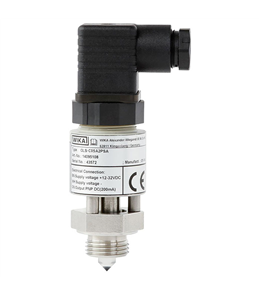 The model OLS-C05 level switch is designed for use with liquids at high temperatures of up to +150 °C.